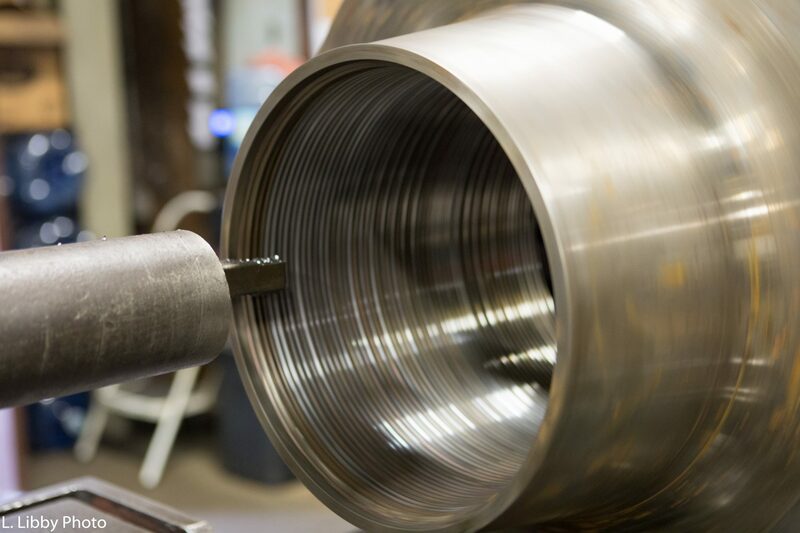 Welcome To Continental Feed Screw, Inc.
At CFScrew we offer a wide range of Facilities, Product Lines & Services. Continental Feed Screw will Manufacture & Rebuild any Screw from 5/8“ diameter to 18“ diameter with a maximum length of 320“. 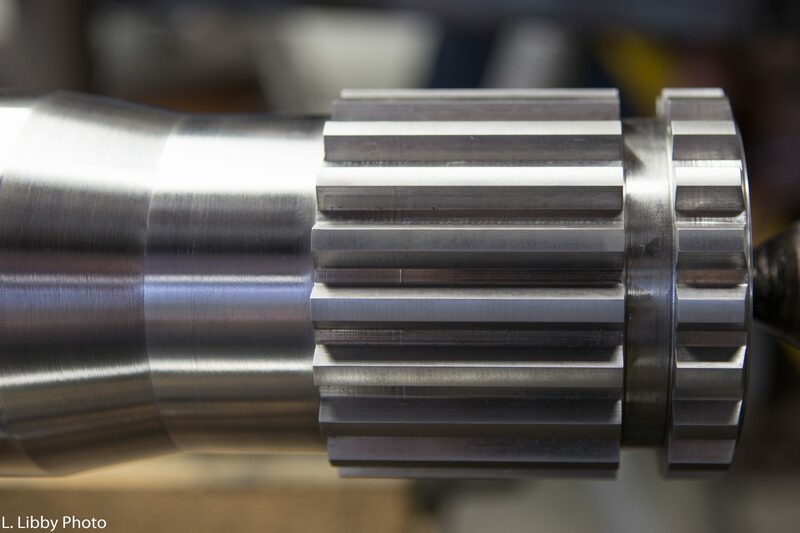 We offer a full range of Base Materials for your specific processing applications depending on Wear Resistance, Corrosion Resistance, and Material Strength. Coating can also be added for improved Corrosion and Wear Resistance. We also offer a full line of Flight hardsurfacing materials to improve Flight wear therefore increasing Screw life. Extreme Wear & Corrosion Resistance. AS&B specializes in manufacturing Poppet-Body Design Non-Return Valves, plus we also offer Check Ring and Ball Check Designs. Please contact us for details. 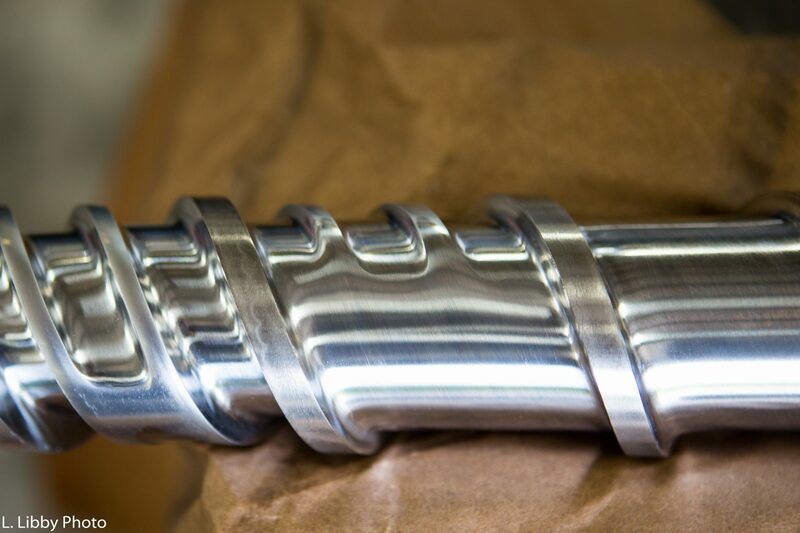 All of the Tie Bars made at our facility are manufactured from a High Grade Alloy steel material and machined with very high precision to ensure a long lasting product. In the case of Broken Tie Bars, with year’s experience, we have become very successful in repairing broken Tie Bars in the case of emergency repairs. of Screws, Barrels, and other Components. 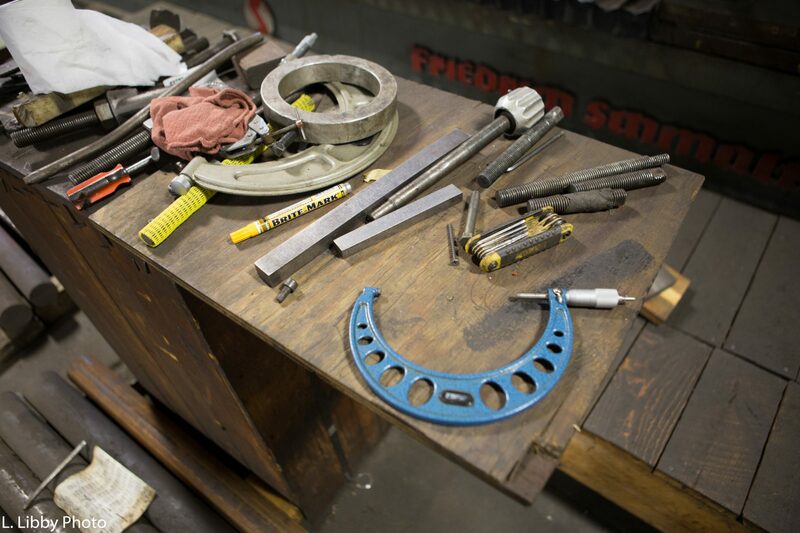 CFS will Repair Broken Screws, Broken Tie Bars, and other Components. of Screw Designs to improve Melting and/or Mixing. Partial Resleeving is offered to correct Wear in the Stroke area of Injection Barrels. CFS offers an Emergency Turnaround Service to minimize Machine Downtime.